(Weekly Story Theme: Artificial Life) Long after humanity has become extinct, a single artificially intelligent robot, Eduardo Recife, pieces together it’s past. What Eduardo Recife creates are collages of images from our past, collected together not for their topical relevance, but more for aesthetic pleasure. For, you see, Eduardo Recife was not designed to see barriers between subject, time, space, color, etc… He was only made to create beauty. woowee! i could hang out with this guy and his chimpanzees in his steampunk spaceship! Amazing Work! 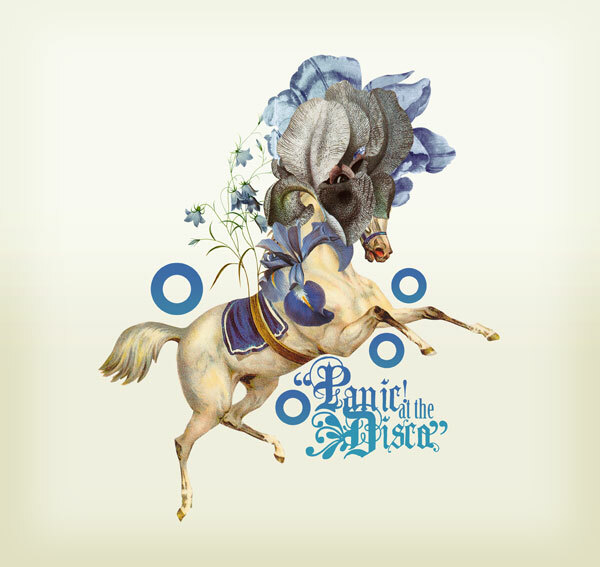 Also like the Panic! at the Disco themes.